Doll Collections: Are you a Crafter? Collector? Or just a plain, old Hoarder? I've been doing more surfing than crafting for kids lately. The after Christmas and year end clearance specials are amazing. I need to stock up on junk more craft supplies for the new year. 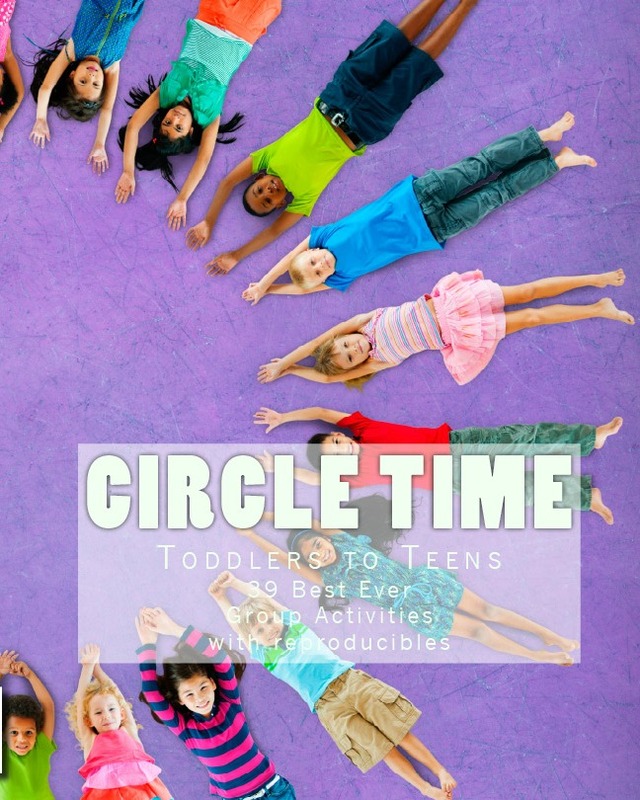 My favorite is Toys and Hobbies. Crissy Baby Doll ~ Growing Hair. And Barbie... mostly from garage sales. (dumpster diver, dumpster diver, dumpster diver) The Bubble wig 1960's version. These girls sit in boxes in my closet sharing space with my most prized possession- a Dennis Rodman doll with interchangeable heads to showcase his Kool-Aid dyed hair years. That's right, my friends, Dennis Rodman with interchangeable heads. They even make a Dennis Rodman in Wedding Dress doll. 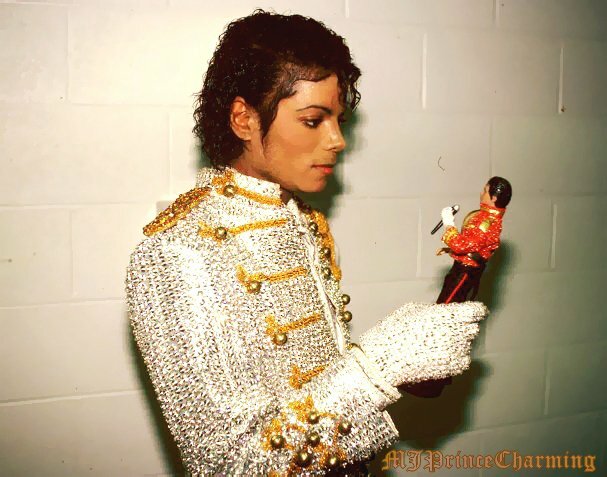 Michael is there too with his glove and Grammy glimmer jacket, but he was born a collectible doll. Even though we attended college together, (yes, you read that right, I took a doll to college) he isn't my favorite doll. I mean, you probably know someone else with an MJ, but how many of you know someone with a Dennis Rodman? OMG, I didn't realize this doll existed. Want. Want to make your own Kool-Aid hair dye? So, when Marie Osmond started designing dolls, I had to have one right up until I found out they were "collectible" and expensive. I don't collect anything considered collectible. In my opinion, that is what separates the collector from the hoarder. It's okay to laugh here. I'd dumpster dive for a set of Donny and Marie dolls. Who doesn't love them some Donny and Marie? 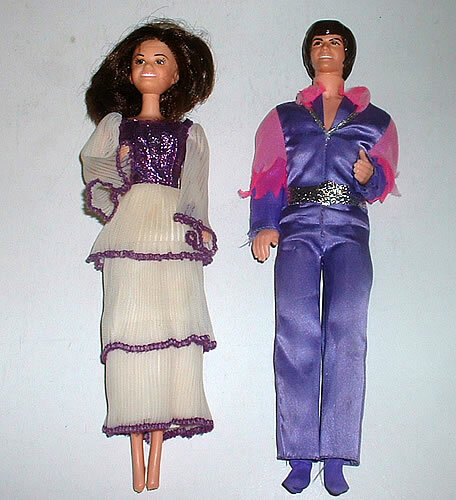 Donny and Marie Osmond Dolls. Is this TMI? Ahem, I'm surfing browsing the Marie dolls when I come across Marie Osmond Crafts. She sings. She dances. She dolls. She gains weight. She loses weight. She crafts. Love her! I'll bet she uses bonding tape to hem those doll clothes. Crissy looks a little like my son. Okay, a lot. How weird is that? 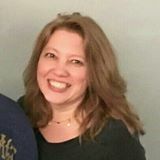 I'd love it if you followed me on Pinterest! 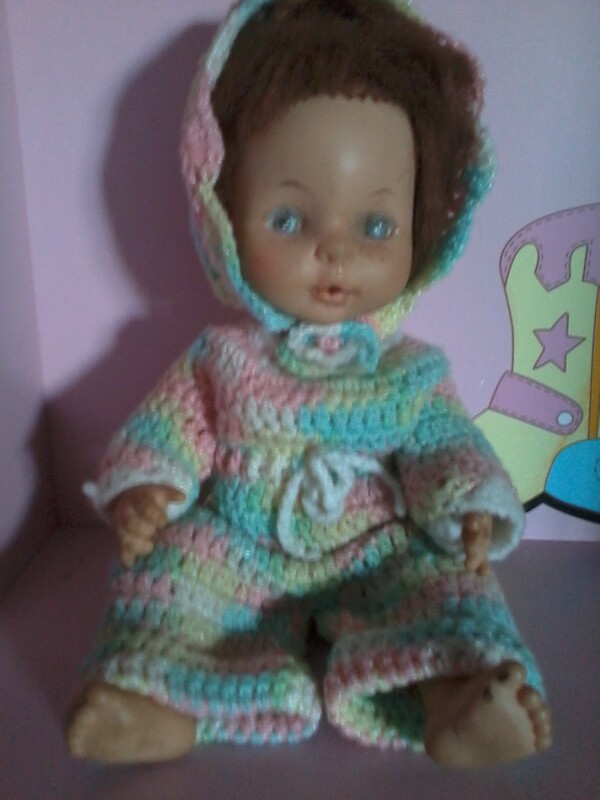 You just reminded me of my own doll collection - foreign dolls that I haven't seen in ages... They are stored away; maybe one day my own little girl will want them. 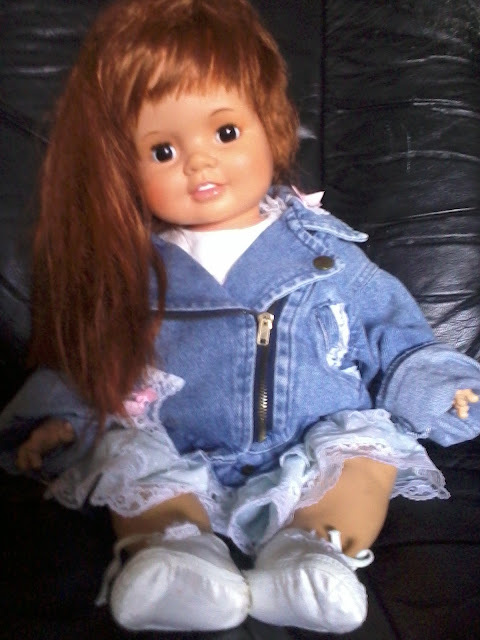 My daughter doesn't like dolls! She pouted when she got one for Christmas. I also have a tiny collection of storybook dolls. My grandma collected. I have many of hers and many we got together at sales. Post a pic! I want to see some of yours!